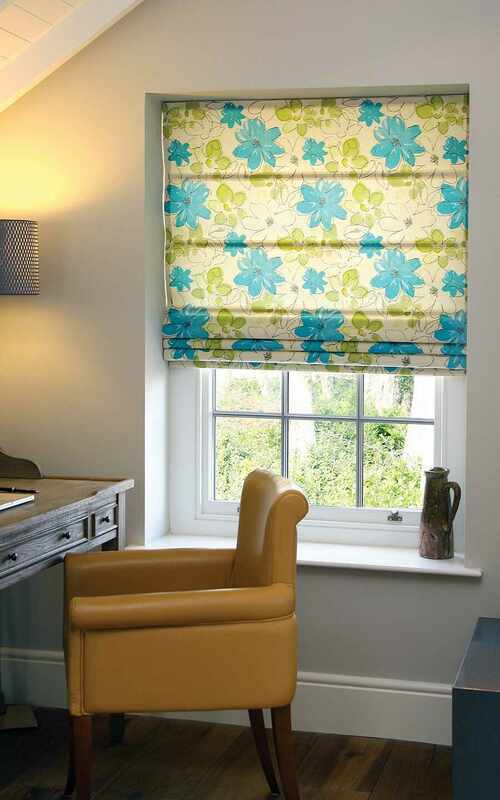 ﻿ Bespoke Blinds Winchester, Romsey, Hampshire | The Great Shutter Co. Yes we specialise in Plantation Shutters. Does that mean we can't offer some of the best made to measure blinds in the business. Absolutely not. Please see below for great selection of Romans, Woodslat Venetians, Honeycombe and Vision blinds. You've got to love our Vision blind. Its so simple, yet works so well. 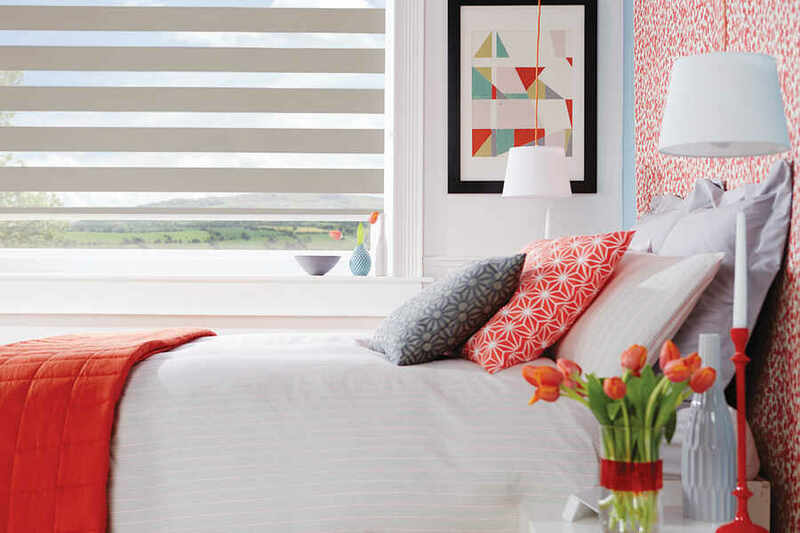 The roller blind consists of two layers of translucent and opaque horizontal striped fabric. Each layer works independently of the other, allowing the two stripes to glide past each other creating and open and closed effect. This allows you to control both privacy and light.